See Also : Existing ATVM Smart cards and UTS mobile ticketing system, which are currently a good alternative to regular ticketing. Why The Delay in One Card Ticket System ? 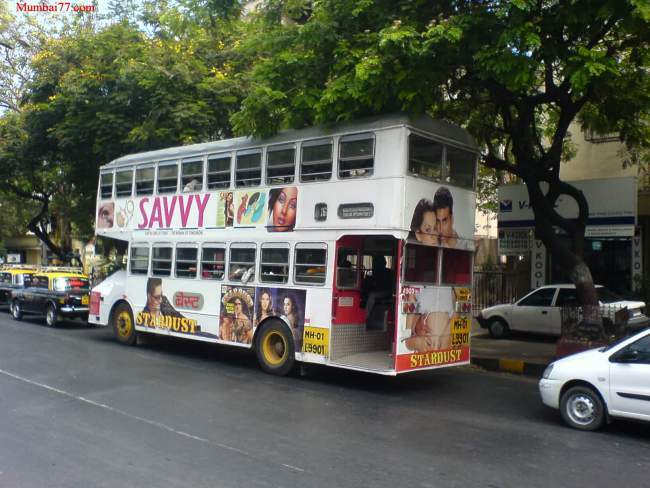 Major modes of transport and commuting in Mumbai are Local trains, Auto, Taxi, BEST buses, Metro trains and Monorail. Almost every transport mode has a different governing agency deciding upon the rules, ticketing and every other aspect related. Their is no single government body who can rule out the required changes and bring on to the much needed ‘Integrated Ticketing System’ quick and live to public needs. 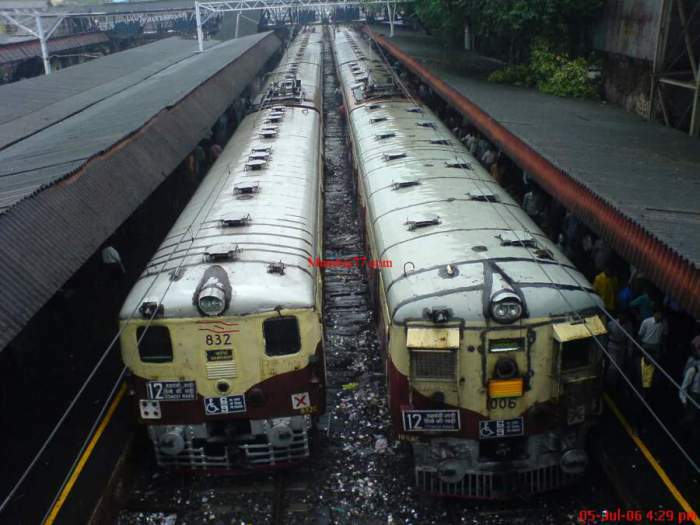 A common body called ‘Unified Mumbai Metropolitan Transport Authority’ (UMMTA) was formed as the need arise in 2008. The members of UMMTA are top heads of all these modes of transport, travel experts, authorities of state transport & urban development departments who meets periodically to discuss on improving and decide on ‘need of the time’ related topics such as this ‘Ticketing System’. The problem is that the formed committee is not authorized to take any decisions but meet, discuss and get innovative ideas and solutions on current problems and needs. This helps as a joint effort to discuss and bring out solutions on many commuting related problems and needs and helps further developments. But without quick decisions and implementations, ideas loose the momentum of development and progress and so the delay. But the good news is that, This year end (Or early 2019 if implementation took little more time) will see the Smart cards rolling out to public use to ease commuting. How Integrated Single Ticketing System Works ? To start with, You need to get your ‘Single Ticketing Smart Card’ with Minimum recharge of Rs.100 (Figure may change in future) as security deposit and add money to it as and when needed. Next, Enter Metro, Monorail or BEST bus and swipe your card at the available options and devices like Hand Held Swipe Machines (with BEST bus conductor) or at Automated Fares Collecting Entry gates at Metro train single entry point and similarly for Monorail travel. For Suburban local trains this is still a challenge and team is working out for solution as most platforms both east and west side has multiple entry options. On strongly boundaries railway stations where fare collection gates are possible (No other entry exits) this ticketing system will be implemented (For now just Seasonal Pass). Once the commuter swipes at the selected travel mode, The amount gets deducted from the Smart card and gets deposited into a Common / Center Bank Account. This is a common account for all travel options and agencies (Bus, Train, Metro’s, Monorails, Toll etc). At the end of day that account is processed and the amount get deposited to respective transport authority’s account. According to MMRDA, further developments and flexibility to the system will be added for cashless and queue-less travel. Options like Online ticketing (Without Smart cards), Credit and Debit cards to be used directly at ticketing machines, Mobile apps with QR code tickets etc makes this system more flexible and user friendly. This will make travel and ticketing hassle free for all commuters. 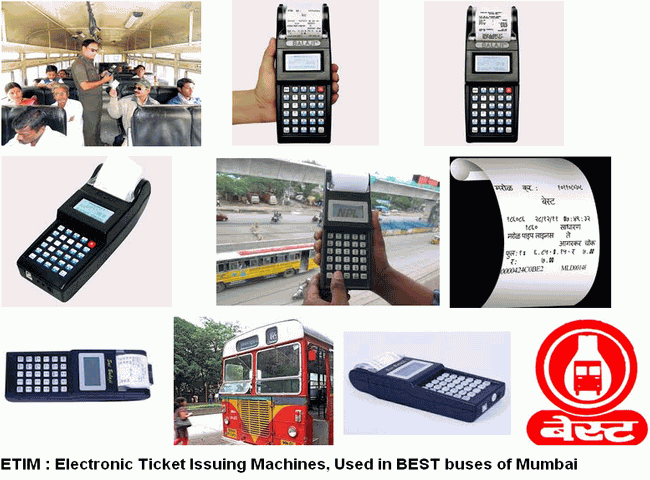 Which all Public Transport Modes Comes Under Ticketing System ? Mumbai Metro Trains (Currently Operational and Others under construction as soon started). 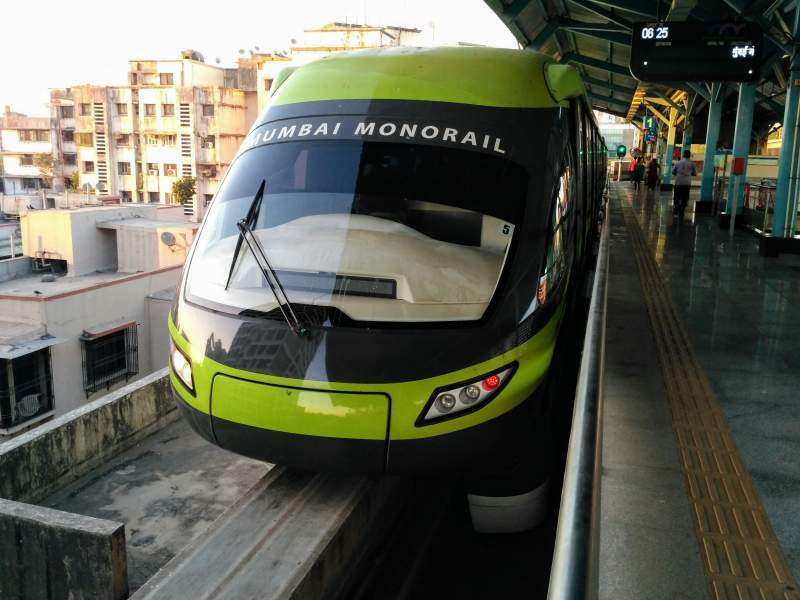 Monorails (Monorail Jacob Circle to Wadala to Chembur) and others as and when started. Seasonal Passes for Local Trains at Western, Central and Harbour Railway Routes (If Feasible). *Monorail Picture Courtesy ‘Mayank Mittal’.